Don't rely on secondhand suit and garment bags to carry your show clothes. 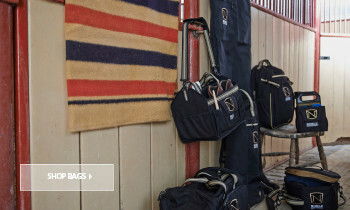 Invest in an equestrian garment bag to keep your riding clothes and gear in the best condition before a show or competition. The 600 denier canvas fabric is durable enough to be used year round and comes with a water repellent finish to the exterior, keeping your clothes dry no matter the weather! The tab closure allows you to fold the garment bag without leaving creases, plus the lightweight material and multiple handles make it effortless to carry. 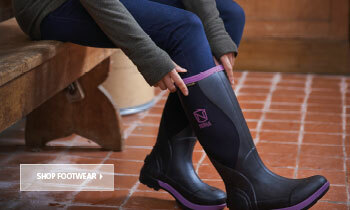 The heavy duty fabric interior makes it quick and easy to clean, no matter how muddy your clothes get! It can be wiped down for easy care too. Plus it means your clothes will be kept clean and protected for future use. It's also great for storing in your wardrobe. 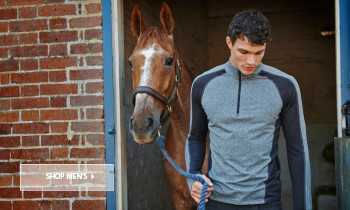 The front zipper is full length, allowing for quick access to your clothing as well as storing them easily. It's 40 inches in length, and 23 inches wide, making it suitable for a range of clothing sizes without awkward folds. 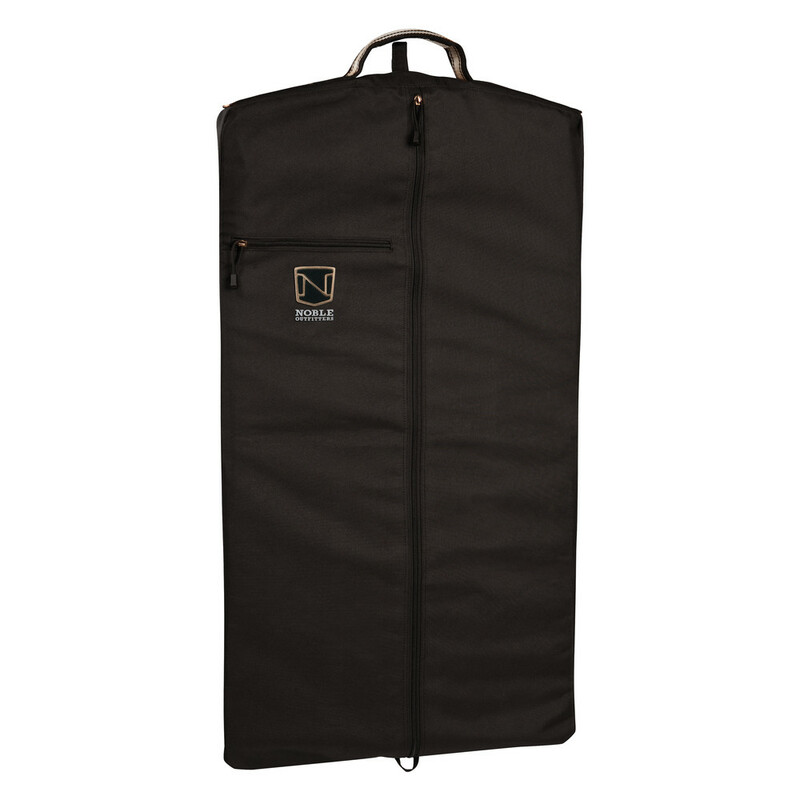 This is one of the few garment bags that features an additional exterior pocket. 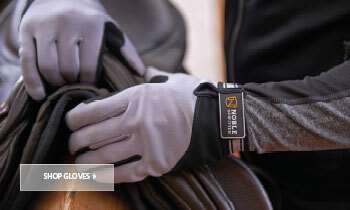 Whether you need to store accessories or valuables safely, the zipped pocket is there to use too. Made with 100% polyester canvas fabric. Sizing 40” x 23” x 2”. Water repellent and easy to clean.